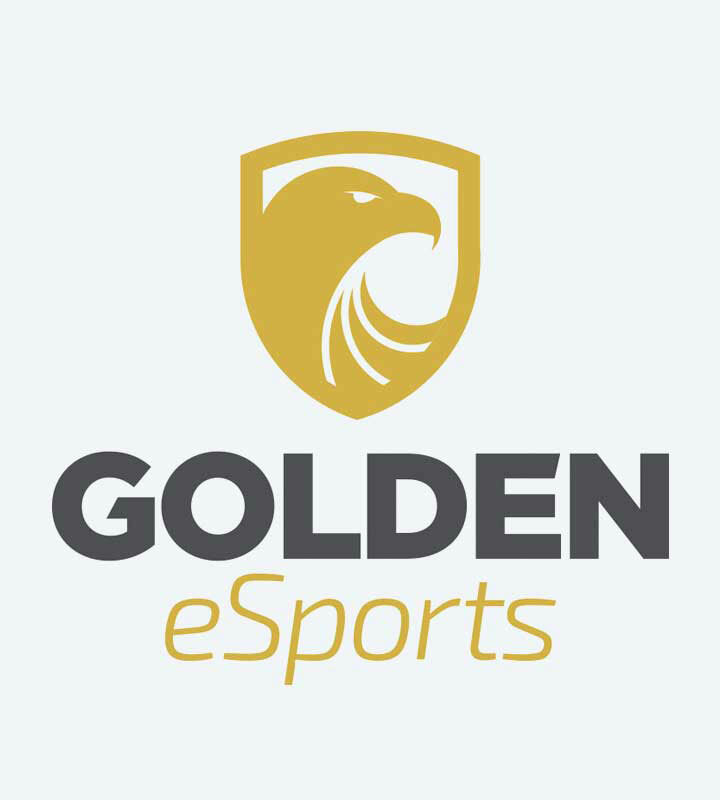 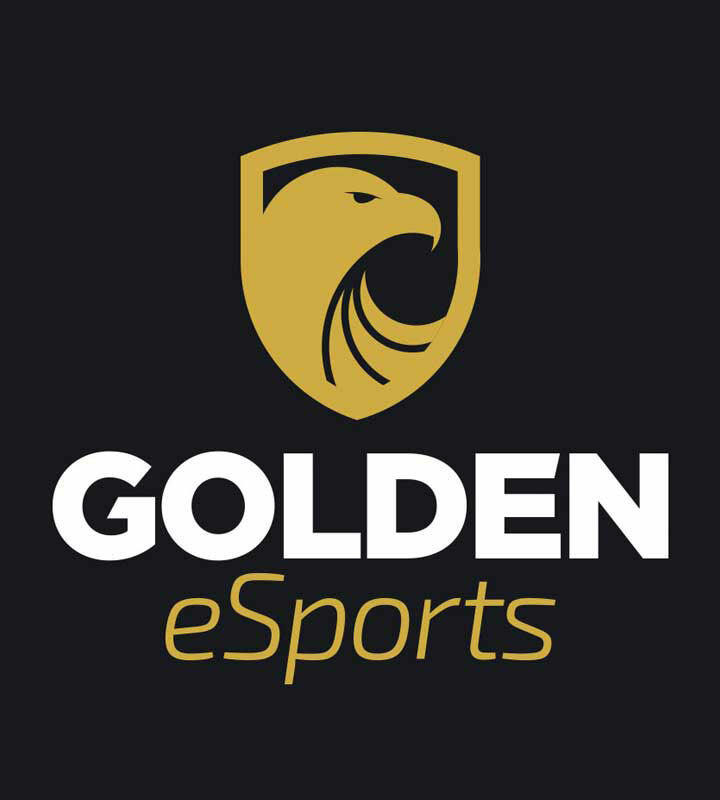 The Golden eSports Studio and Game for Gold are a venture backed start-up, hosting eSports Leagues and promoting events throughout Sweden. 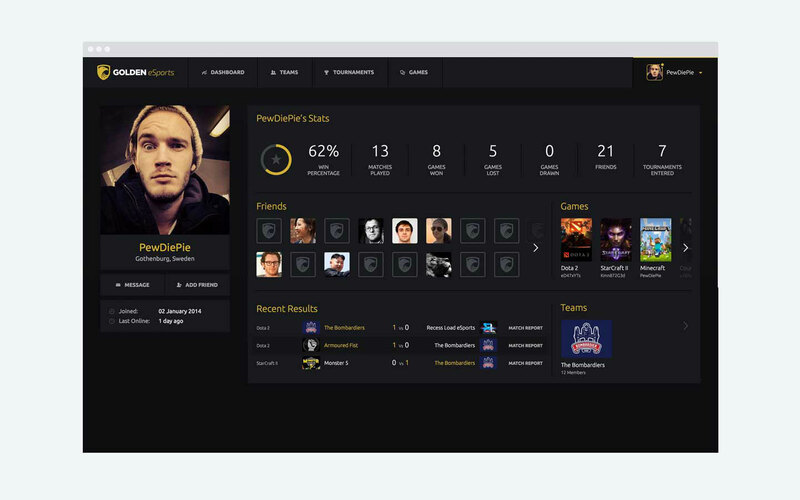 Partnered with gaming peripheral brands such as Plantronics and Razer helps push their enjoyment for eSport further across northern Europe. 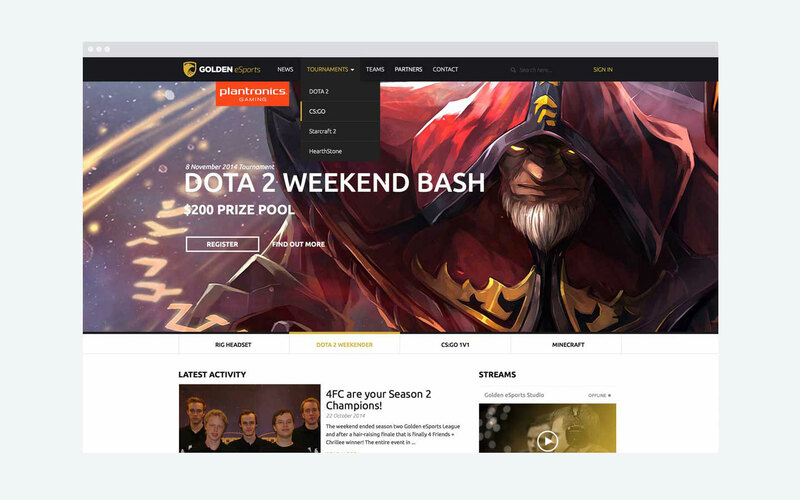 Our challenge was to give a growing online platform a base of clarity. 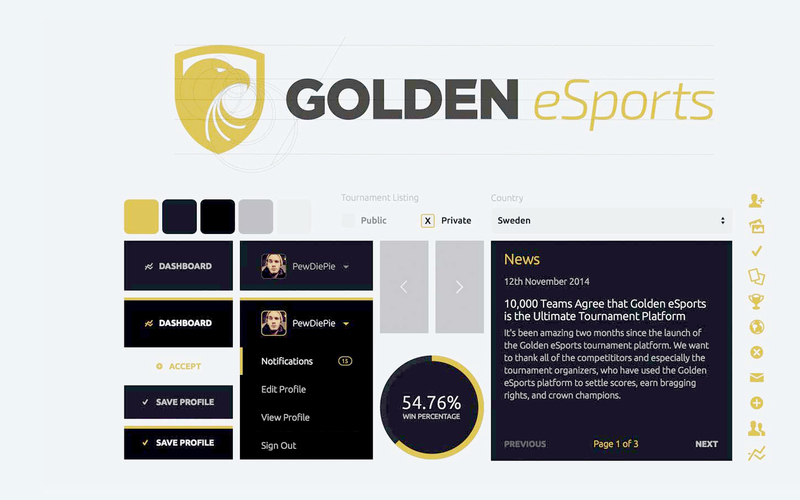 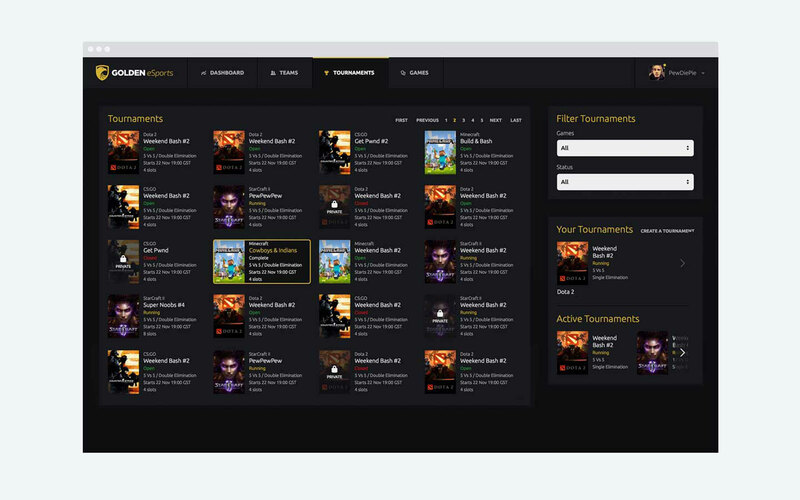 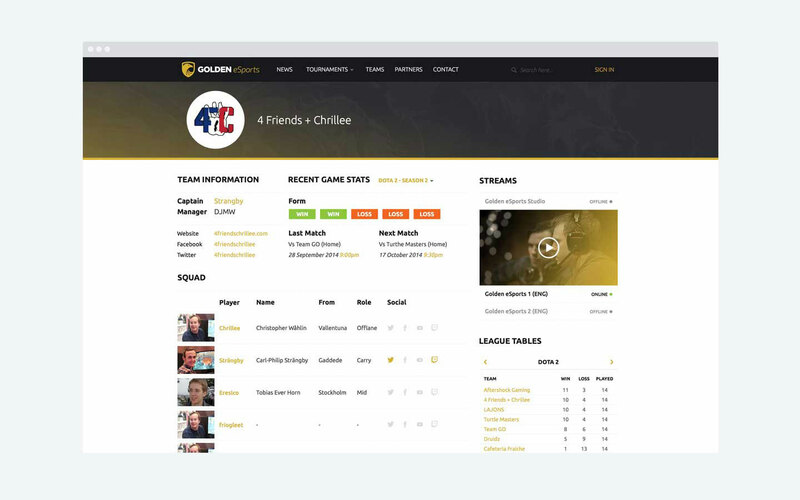 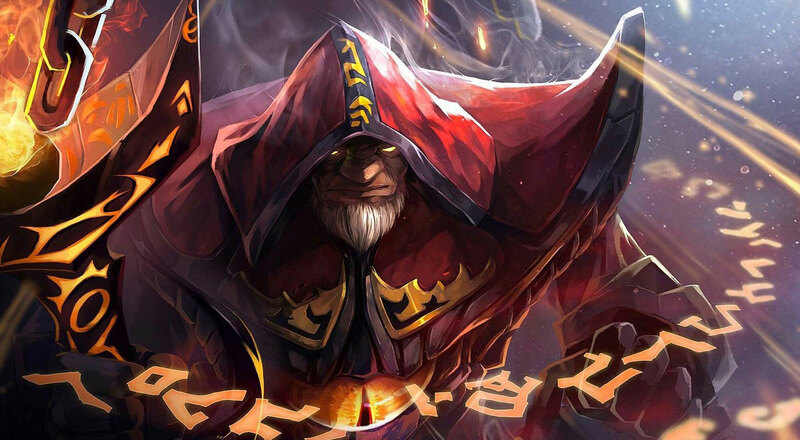 Improving user experience and creating an identity to rise above competitor eSports tournament platforms.